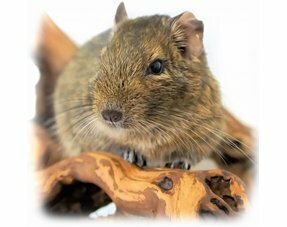 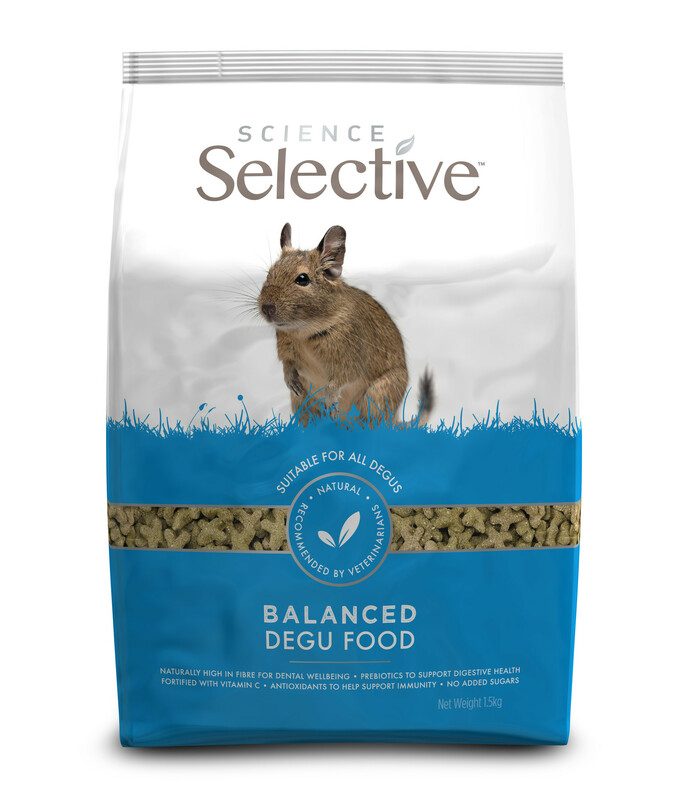 Supreme Selective Degoe is a balanced diet for your Degu. 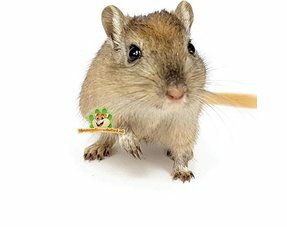 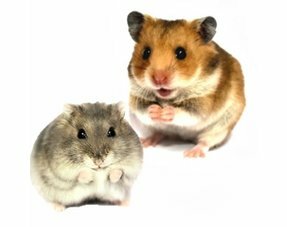 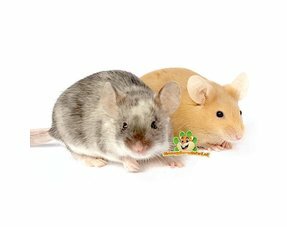 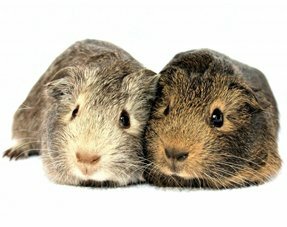 Broccoli & Basil - A unique baked food, specially developed for the nutritional needs of degus. 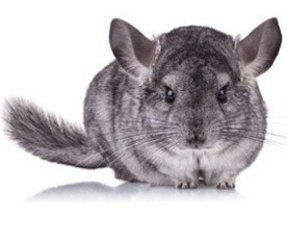 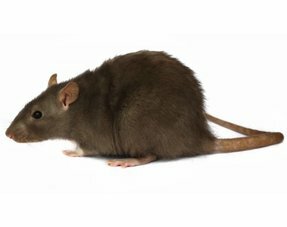 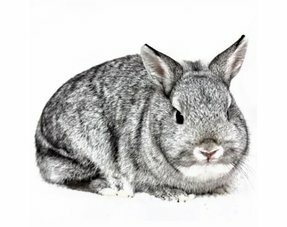 This carefully and scientifically chosen mix of high-quality ingredients mimics the natural diet of a degu. 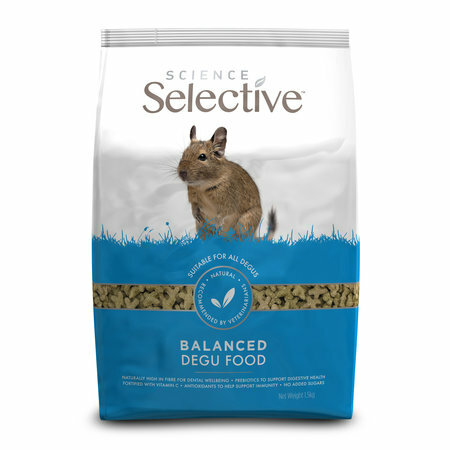 Their food requires a very low fat content.